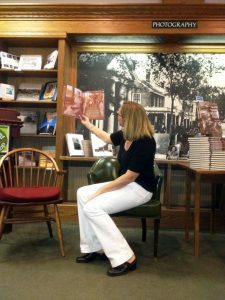 Today my good friend Heather Lang had her first book signing, of her first published book, Queen of the Track,at the Concord Bookstore, in Concord, MA. It’s a biography about Alice Coachman, the first African American woman to win Olympic gold in field and track. The book is beautifully illustrated by Floyd Cooper. 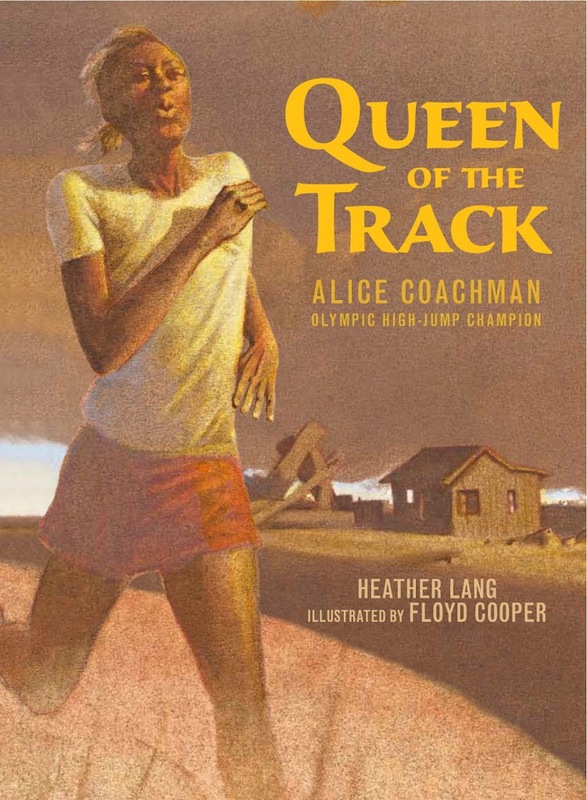 Be sure to take a look at this terrific new picture book biography.